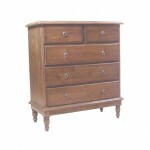 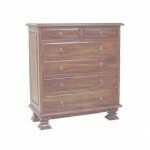 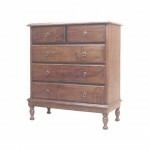 Our drawers are samples of practical wood furniture with tasteful shapes. 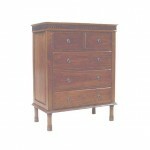 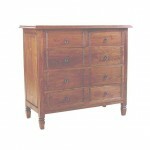 Our traditional furniture will also play essential role in how a home interior looks, feels, and functions. 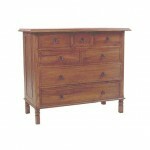 No more boredom with your existing home furniture, feel the difference in your entire home after placing one of these wood drawers. 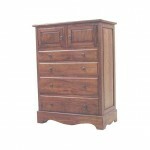 For sure you won’t longer experience changing furniture every year.